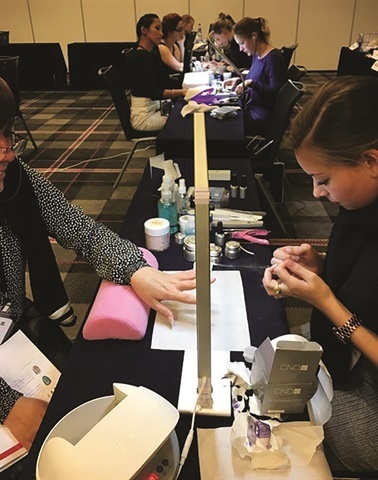 Three U.S.-based members of CND’s new elite team of Education Ambassadors traveled to Amsterdam in June to attend an international CND Boot Camp. This intense seven-day advanced training program was designed to develop Education Ambassadors who are accountable, responsible, engaging, and proactive. 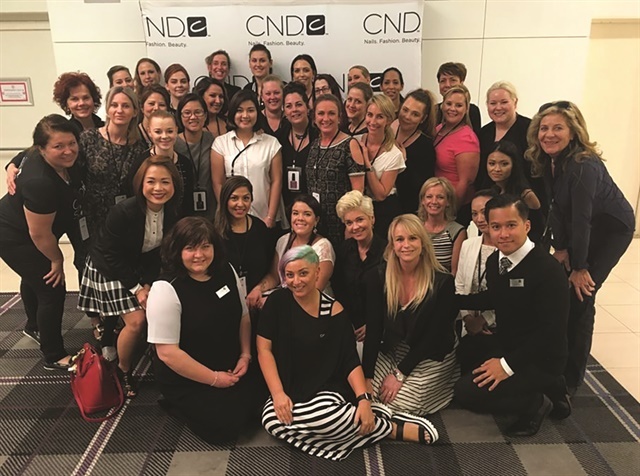 Diane Diaz, Cheyanne Birchall, and Ashley Craig represented the U.S. at the training, where they worked alongside 28 attendees from 10 different countries.